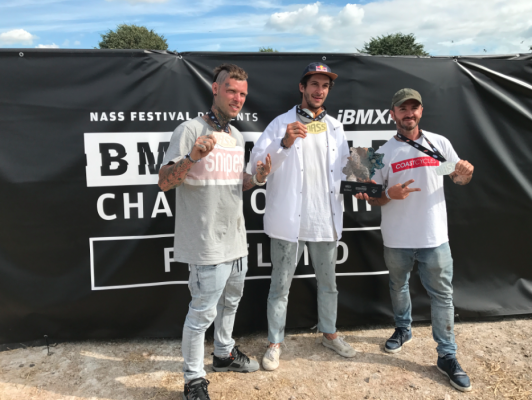 This entry was posted in News and tagged Alberto Moya, Alex Jumelin, Andrew Hale, Dan Hennig, Dominik Nekolny, Dustyn Alt, Fabien Stephan, James White, Jamie Jay-Dog Fairbrother, Keegan Alves, Kevin Nikulski, Lee Musselwhite, Matthias Dandois wins the 2017 iBMXff World Championships, Raphael Chiquet by Effraim. Bookmark the permalink. 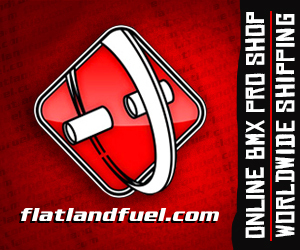 Top class riding from three incredible flatland riders!